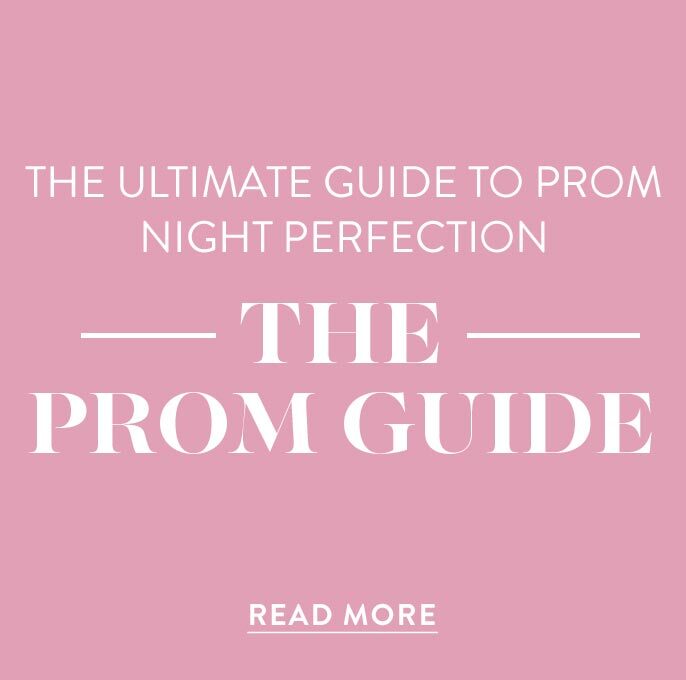 These richly-designed private-label dresses by PromGirl include the finest in long prom dresses and short party dresses made exclusively for this PromGirl collection. 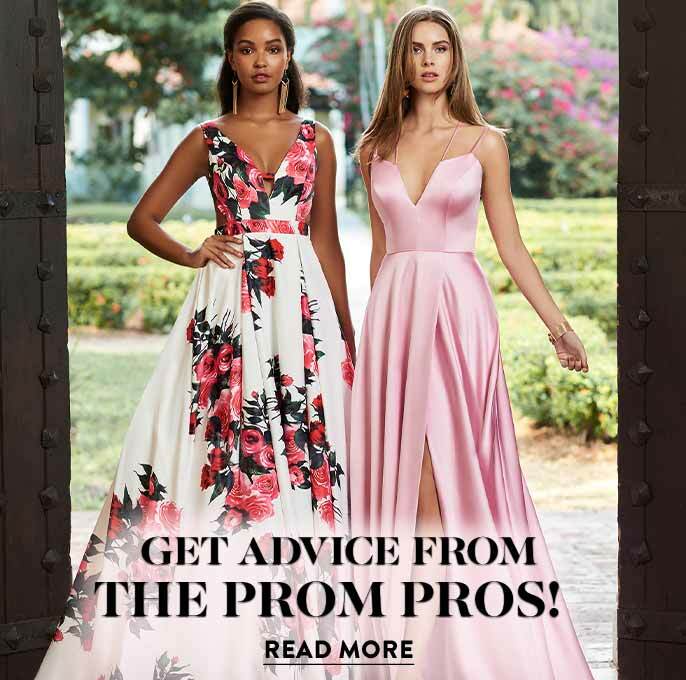 Chosen for the girl who appreciates wearing a unique style, these exclusive dresses include fabulous prom and homecoming party dresses that can only be found right here. 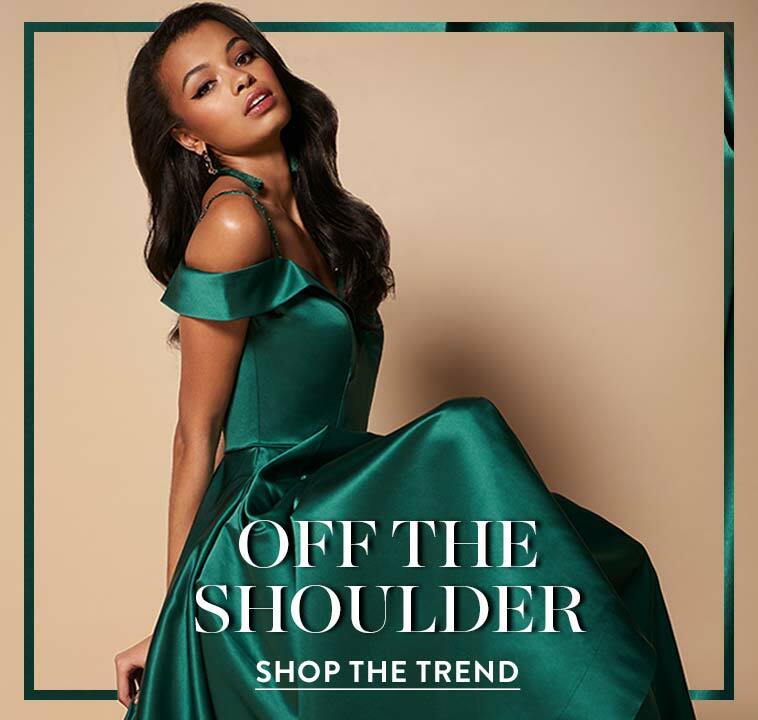 When you slip into one of our exclusive homecoming dresses, exclusive prom dresses, or exclusive party dresses, you’ll be showing up in a dress that you just can’t get from a local dress store or the mall. 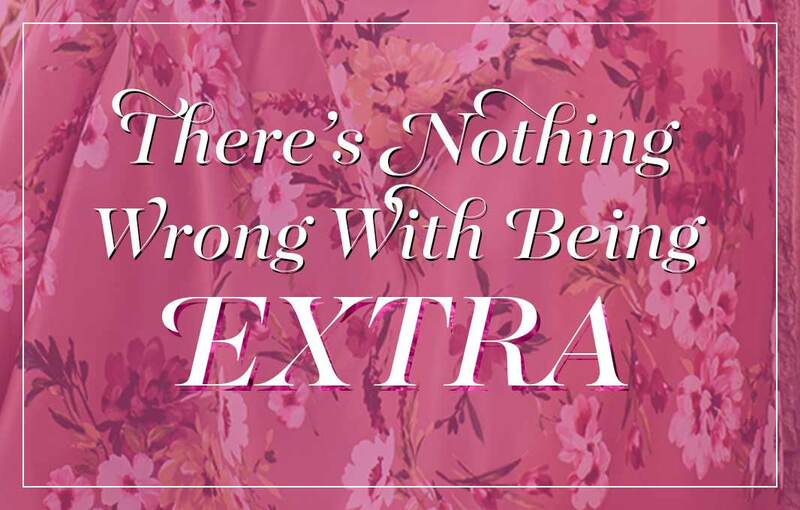 Why Choose an Exclusive Dress by PromGirl? Only sold here, these uniquely exclusive party dresses and exclusive prom dresses are unique because they are not found in the wholesale clothing market. 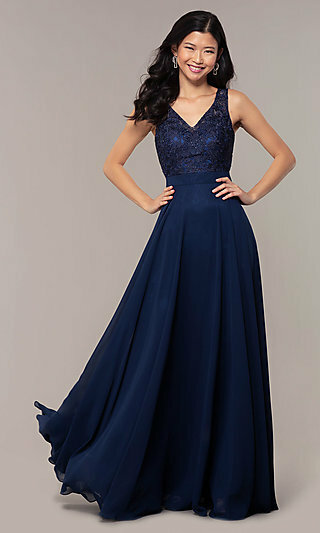 A major advantage of exclusive prom dresses and exclusive party dresses is that they stand out from the masses of generic long prom dresses and short party dresses without the obstacle of a high price tag. There are exclusive long prom dresses and exclusive party dresses that increase your odds of a one-of-a-kind look at prom. Choose from long sequin prom dresses with exotic caged open backs, cold-shoulder short jersey party dresses, two-piece gowns with bright floral prints, and backless sleek satin bodycon evening dresses, just to name a few. 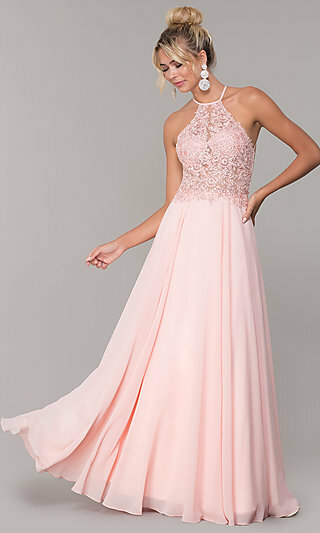 For a girly look at your formal dance, select a high-neck exclusive long prom dress in soft blush pink chiffon or a high-neck long halter prom dress with beaded bodice. Be a head-turner in a short sequin bodycon exclusive homecoming dress or a little black party dress with plunging v-neckline. Shop this collection of exclusive dresses for affordable styles in almost every color of the rainbow, in rich fabrics, and in most sizes. Let your uniqueness shine and chances are you will find that you will not be twinning with someone else at your event when you slip into one of these exclusive dresses by PromGirl.